From the name itself, it is mango that is sun dried and ripe. But, well, Cebu’s dried mango is not your usual and ordinary dried mango. Cebu’s dried mango is most famous for its distinctive taste that will surely leave you craving for more. Cebu’s mangoes have a sweet yet sour taste. 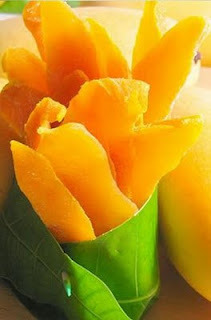 The ripe dried mangoes are also packed perfect for snacks.